Austrian writer Peter Handke always carries a notebook on his trips, forays and walks, for short notes and drawings. 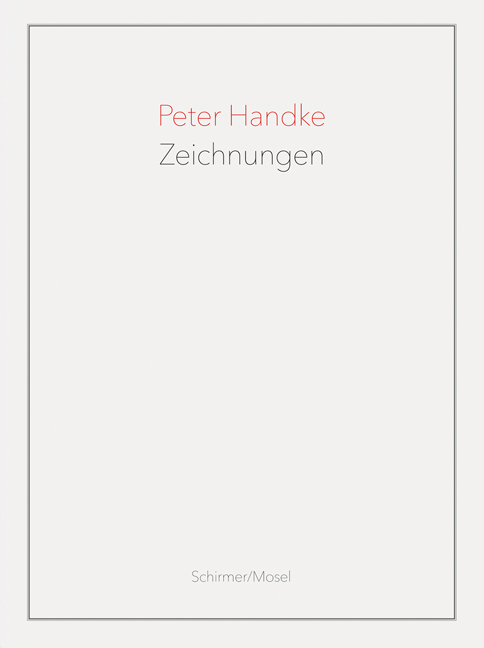 Hitherto unpublished, Handke’s poetic drawings, sometimes abstract, sometimes figurative have now been compiled to make one of the most enchanting books of spring 2019. Schirmer/Mosel. 208 pages, 130 colour plates. Size: 21 x 28 cm, Hardcover. German edition.